Here are some of our children getting creative and making use of our Creative Station. 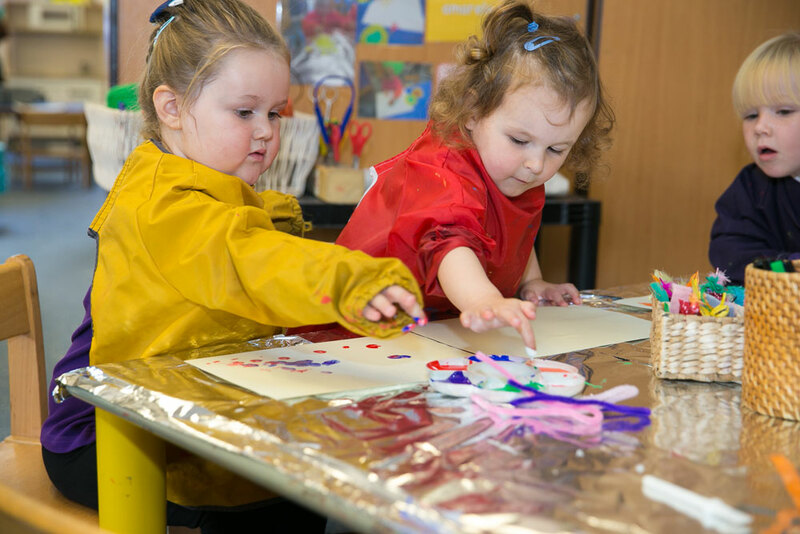 At the nursery we allow children to explore and play without imposing our own ideas on them or forcing them to produce an end product. We celebrate children’s own creativity and encourage them to think imaginatively. We promote a creative approach to learning which is adapted to each child’s individual needs and interest. Children are encouraged to be creative at each and every opportunity.